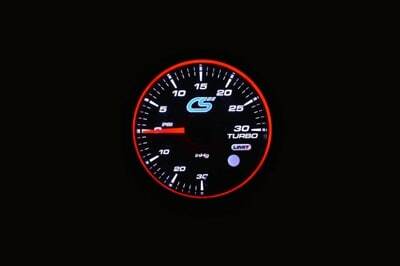 Keep an eye on your turbocharged Mazda’s performance with the CorkSport Electronic Boost Gauge. 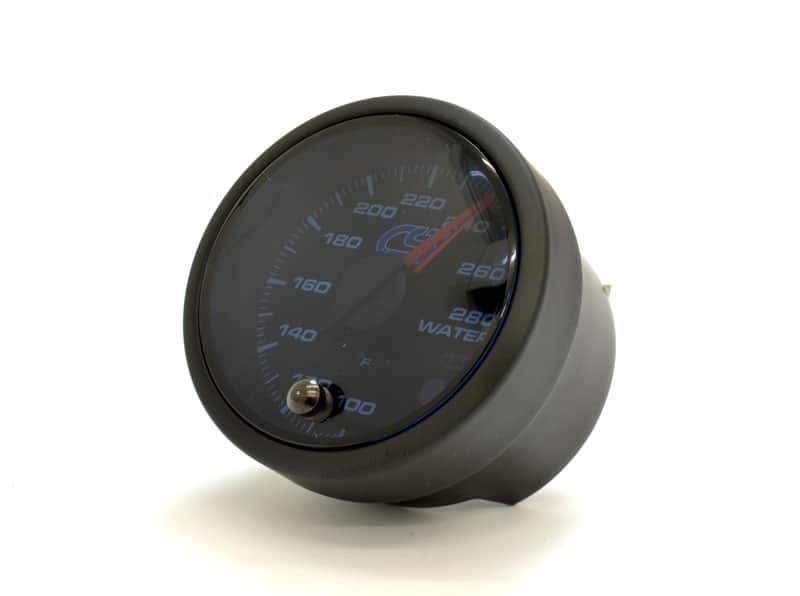 Style and design aspects with an optional color change to match your main gauges. With programmable visual and audible warning and peak recalls allows you to know where your Mazdaspeed boost is at a quick glance. Without having to pull data logs. Feel safer that you'll be alerted to problems with your boost levels when they happen. Learn how to adjust the Peak Recall Limit, Warning Setting Limit and Warning Alarm Settings on the new CorkSport High-Performance Boost Gauge with this video. The CorkSport Boost Gauge was designed to be easily readable so you can monitor your Mazdaspeed boost levels with just a quick glance. The simple design shows you exactly what you need to see for boost levels with nothing to distract you. 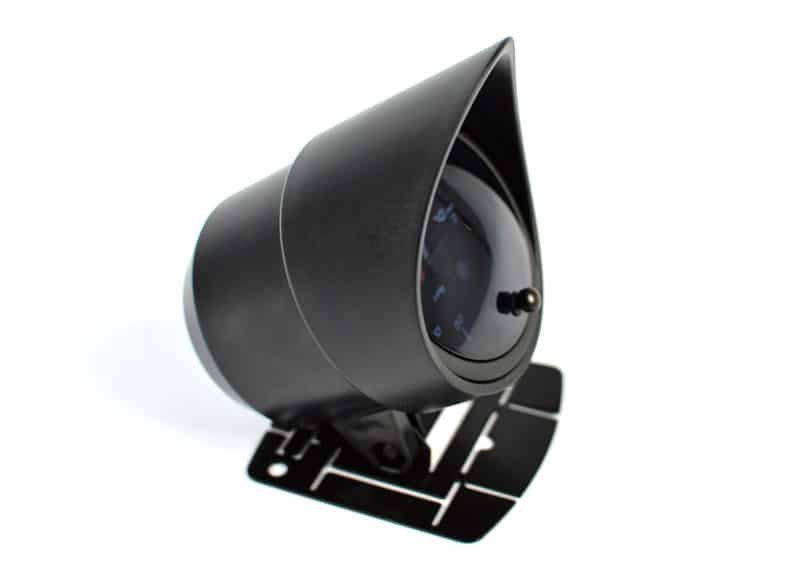 Dual-color backlit faces ensure that it will look good no matter the interior and comes equipped with sun hoods so it will be visible at all hours of the day. You can even wire your boost gauge so they are a different color when you have your lights on at night. A stepper motor is used to control the gauge to provide the utmost in accuracy and response time, so you get accurate real-time readouts on when monitoring your boost. In addition, stepper motors allow 270° of the gauge face to be used for the dial to add even more clarity to the visual field. The appropriate sensor and wiring are included with the gauge to ensuring it's boost readouts are as accurate as possible. The logic that controls the stepper motor in the boost gauge allows CorkSport to package a few bonus features. There is a programmable boost threshold warning that has both an audio and visual cue to alarm you if you over boost your Mazda. That way, if your Mazdaspeed has troubles with boost spiking the gauge will alert you with an alarm and flashing lights. Finally, there is a peak recall function that will show you the maximum value the boost gauge reached during your most recent driving cycle. For example: If Luke is driving his Mazdaspeed3, and wanted to check the max boost level reached during that drive. He is able to refer to his boost gauge using the peak recall function. I have this gauge installed along with the oil pressure and water temp gauges. All in all, awesome product! I have them installed in an a pillar trippe gauge pod and they look and perform amazingly. Also the warning feature is great. Would definitely recommend these. Looks great very accurate and very easy to install. The pod isn't the best but were talking about the gauge because that's the important part. The inline filter is a great addition longer lasting as well. The color change feature is awesome white in the day or red at night of vice versa. Love it to death. 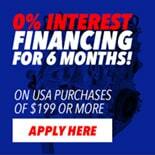 Will this work with the 2018 Mazda 6 2.5L Turbo? How are you able to stack the gauges like how they are in the last photo? can i install the gauge also in a mazda 323 GTR from 1993? Just wondering why this is listed as a part for 2014+ Mazda 3. Planning a turbo release? 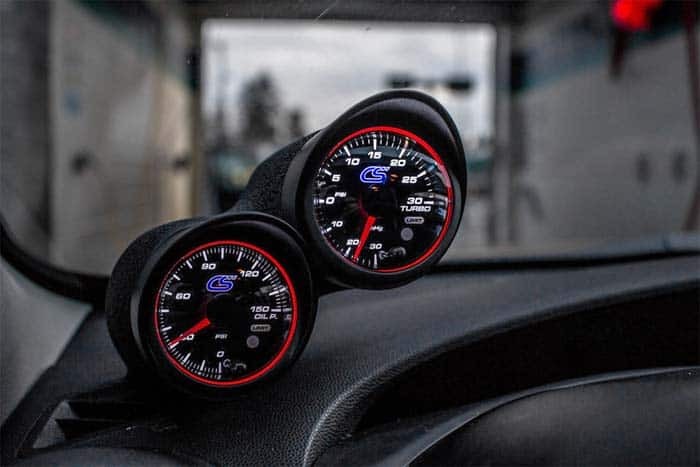 Do these gauges come with a white/silver face to match to the Mazdaspeed Miata gauges? What pod is being used in the photo with the 2 gauges? Are all of the gauges required? Can I just use the boost gauge alone? Do I need anything along with the gauge for it to work? Thanks! I know these are 52mm but how deep are they? I have a custom vent pod from Block8Head, do you think this will fit? I bought a Autometer mechanical boost gauge 2-1/16" but it doesn't fit length wise with all the fittings and tubing attached. Hello! These are 52mm, and they will fit in that gauge pod. I personally run these gauges in the block8head pods. Are these 52mm or 60mm gauges? Can I see a picture of the guages installed ? Just wondering where the suggested mounting location is. We currently do offer a mounting solution yet. However, its popular to mount them with a defrost pod, pillar pod, or above the center console. What is the diameter for the gauges?